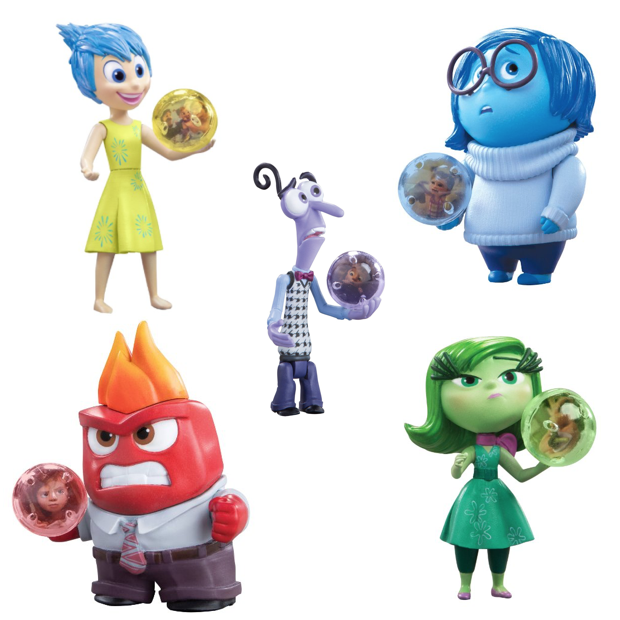 Inside Out Figures As Low As $8.75! You are here: Home / Great Deals / Amazon Deals / Inside Out Figures As Low As $8.75! Finally! I’ve been watching these figures for a while waiting for a price drop! These are going to be a great companion for the start of school. With the help of these guys, your young kids might finally open up about issues around and in school! Get the TOMY Inside Out Small Figures for As Low As $8.75 each!